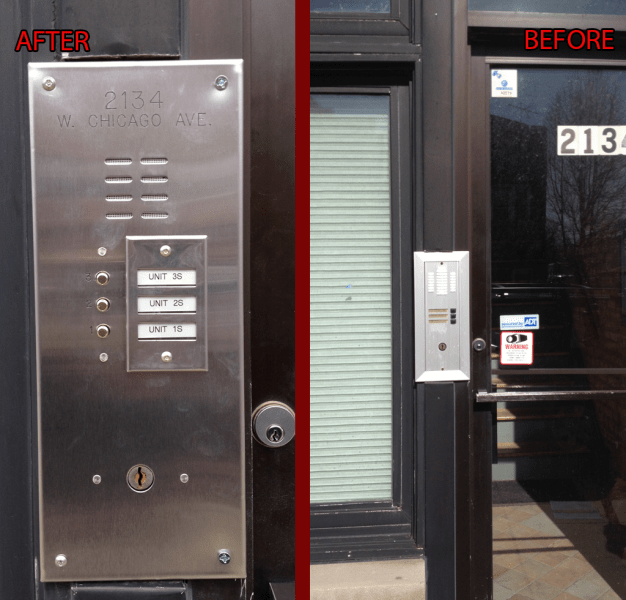 Need the locks in your office or any other commercial property in Chicago rekey? 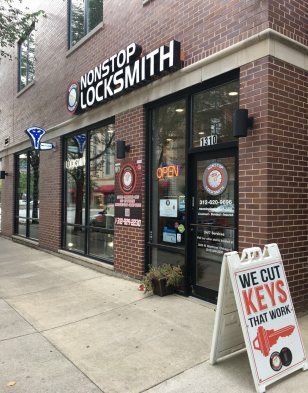 Contact us at NONSTOP Locksmith. 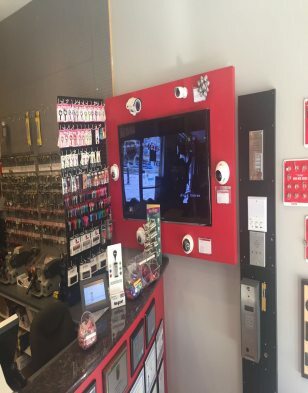 We’re available 24 hours a day, 7 days a week and have the staff and the technology to make sure your business is secure. 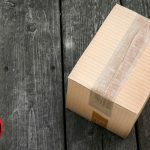 Most businesses invest a lot in their commercial property and their offices. 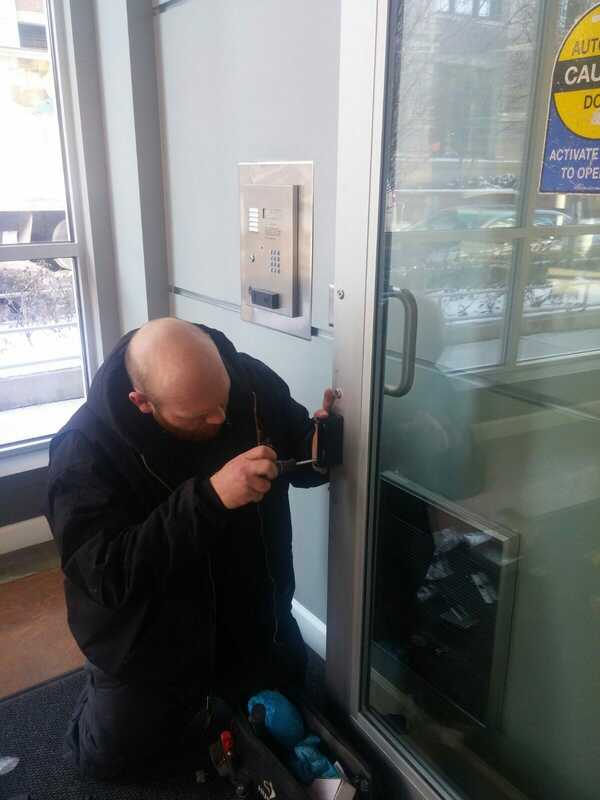 Making sure your locks are in good working order is very important. 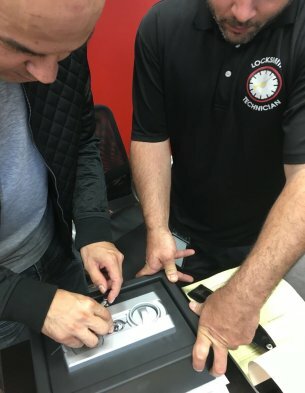 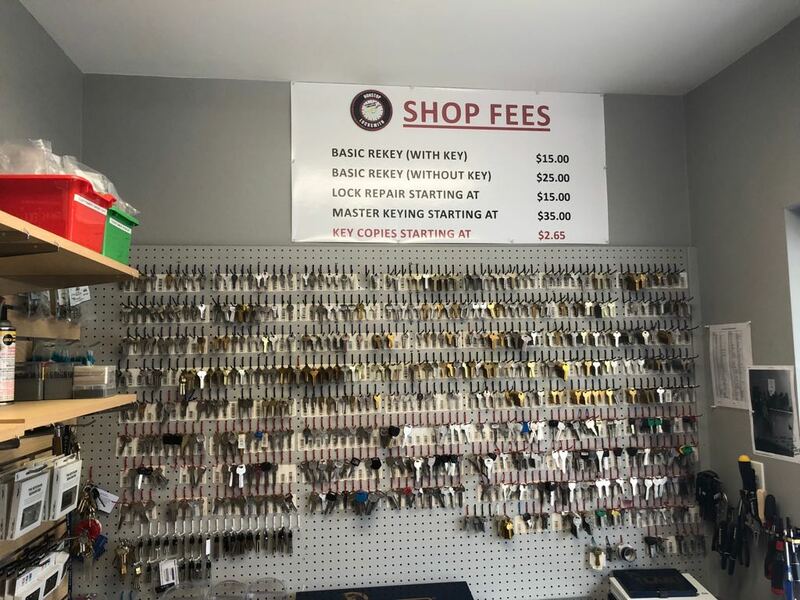 One call to NONSTOP Locksmith and we can assess all your locks and re-key them to make sure your investment is protected. 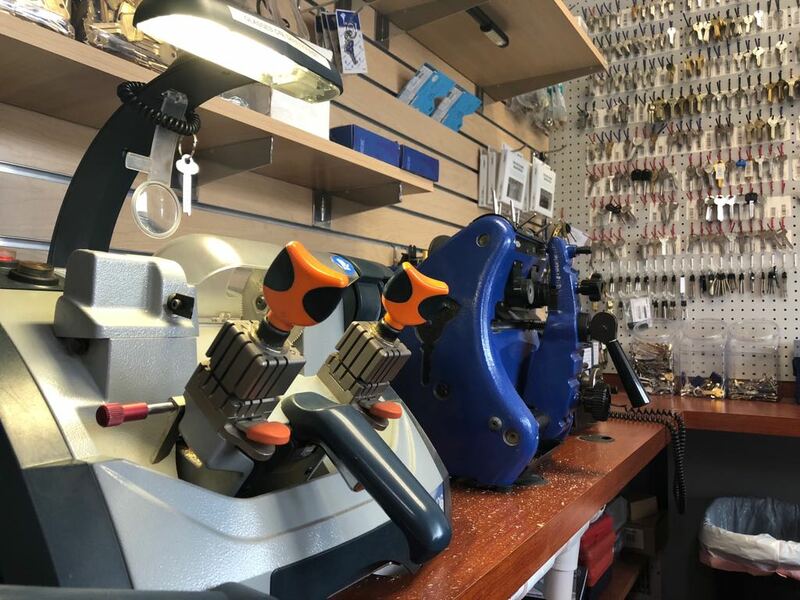 We have years of experience re-keying all typed of locks. 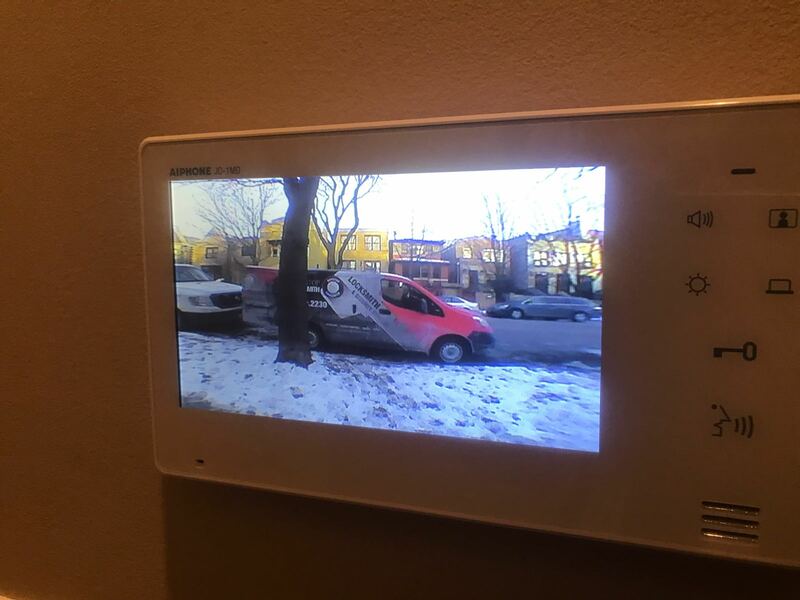 Plus our staff knows the Chicago area so we can get to your office or other commercial location in a flash. 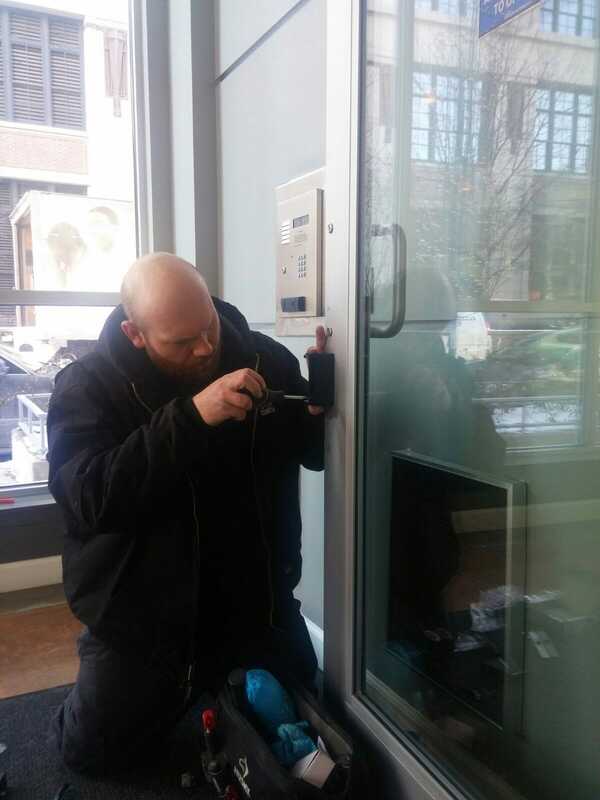 Our well-trained mobile technicians can re-key all your locks in minutes and leave your office or factory buttoned up tight. 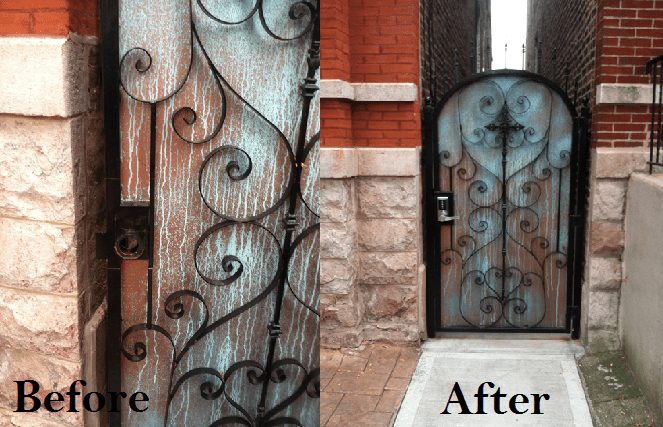 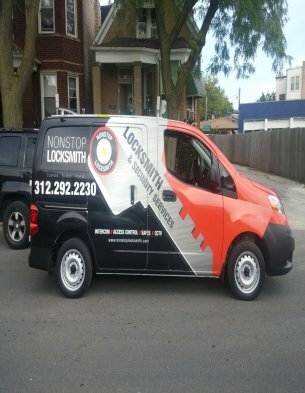 We are one of the best locksmiths in the Chicago area and we take our work seriously. 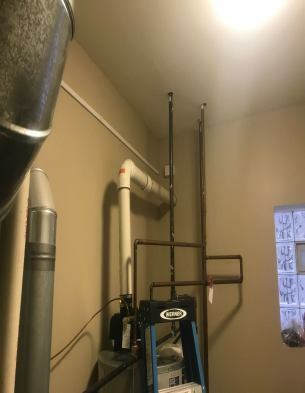 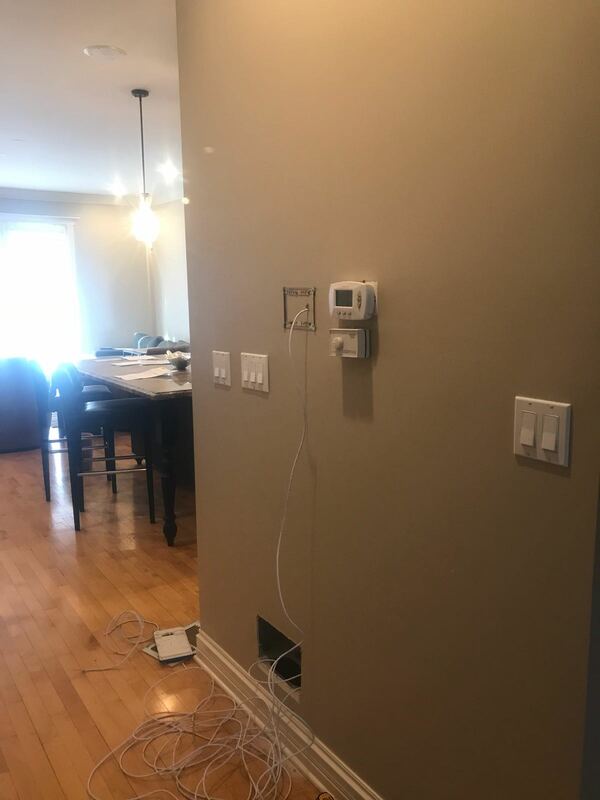 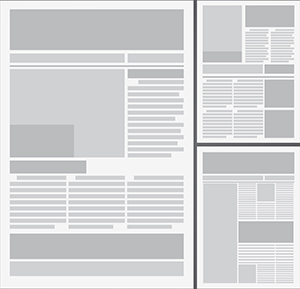 You can depend on us to provide quality work every time. 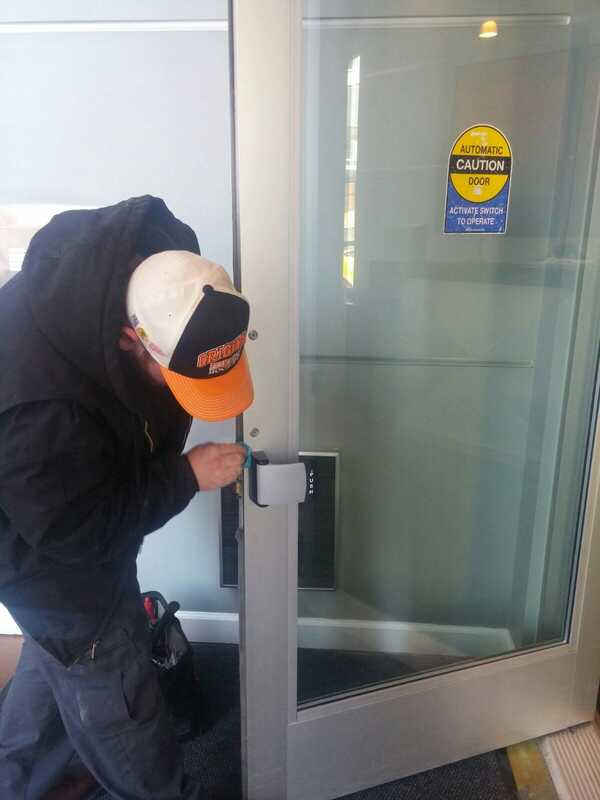 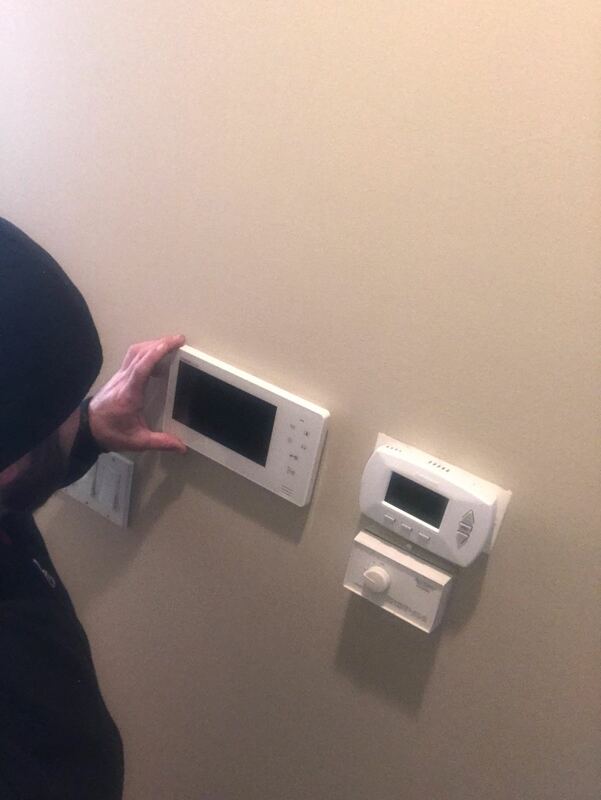 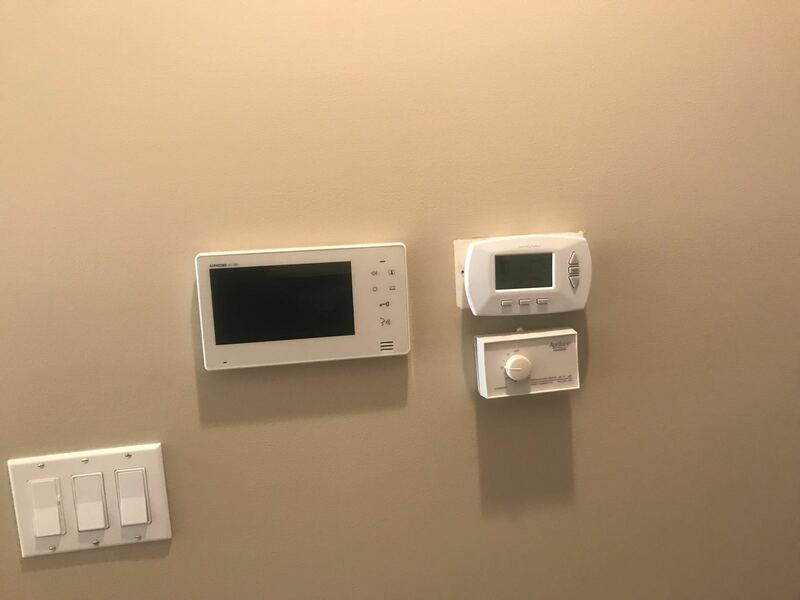 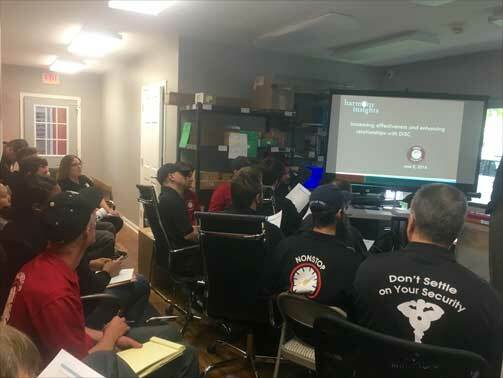 Our technicians won’t leave your location until you are satisfied your facility is safe and secure. 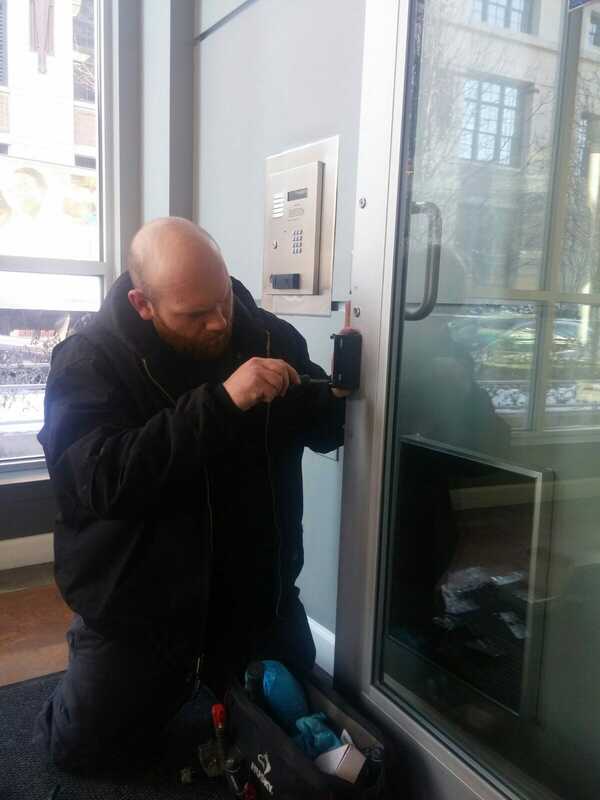 When you want the re-keying of the locks on your business done right just call us. 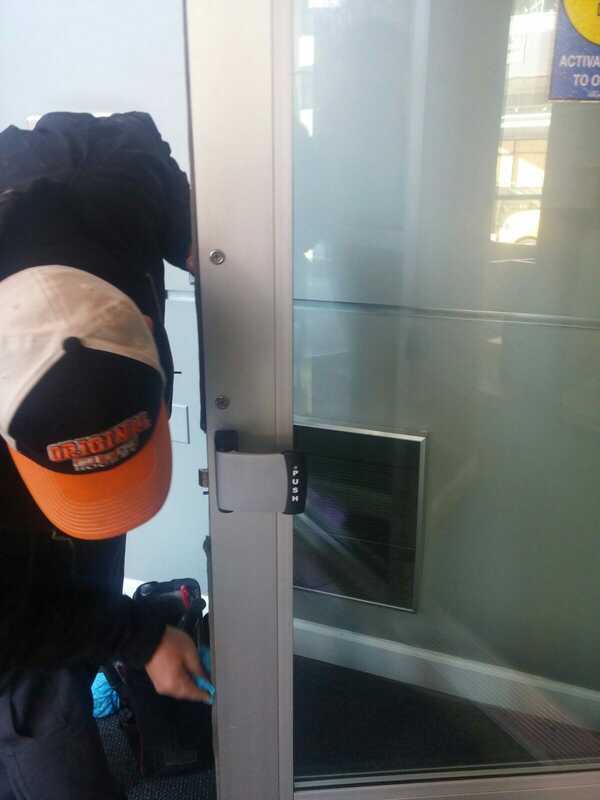 We will quickly dispatch a team of experienced locksmiths to your business. 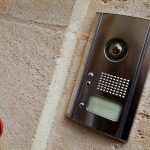 They will assess the situation, make you aware of your options and quickly take care of any problems you are having with your locks or keys. 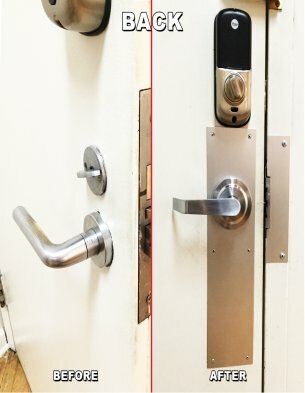 We can handle any type of lock. 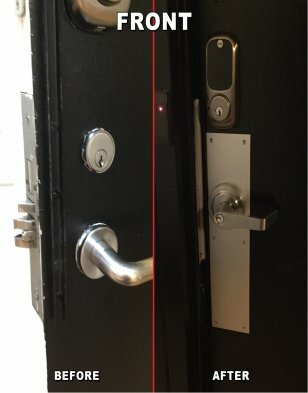 Our team trains on the latest equipment in the industry and we are familiar with the most high-tech locking systems being used today. 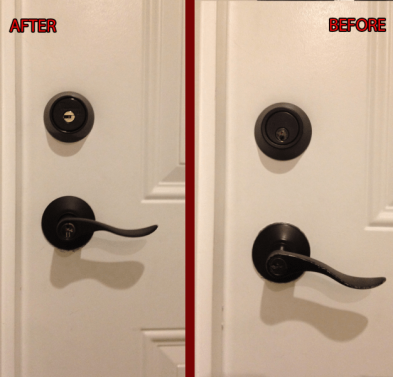 We are the re-keying experts. 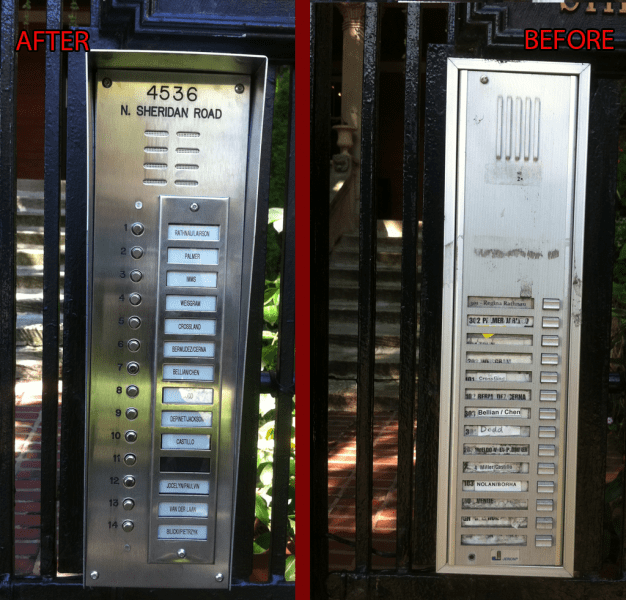 When you need your re-keying done right and right away, we are the ones to call. 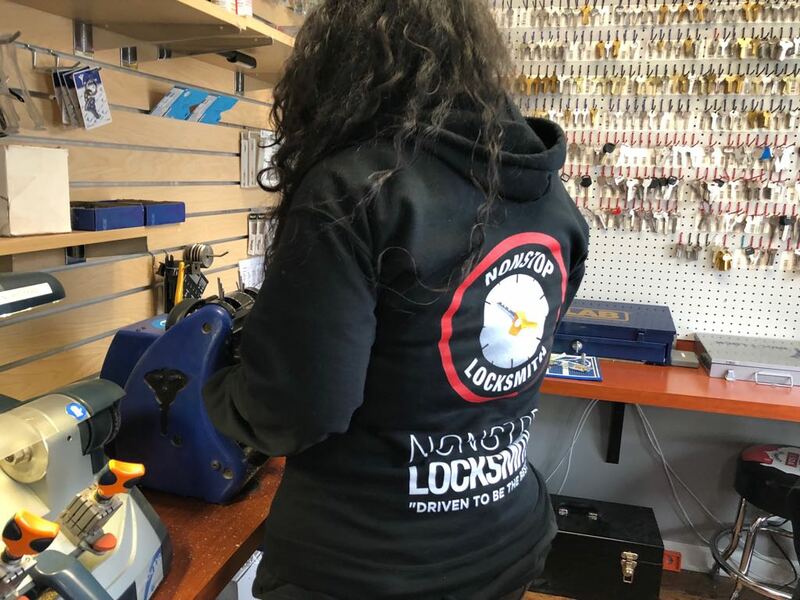 Why Choose NONSTOP as Your Locksmith? 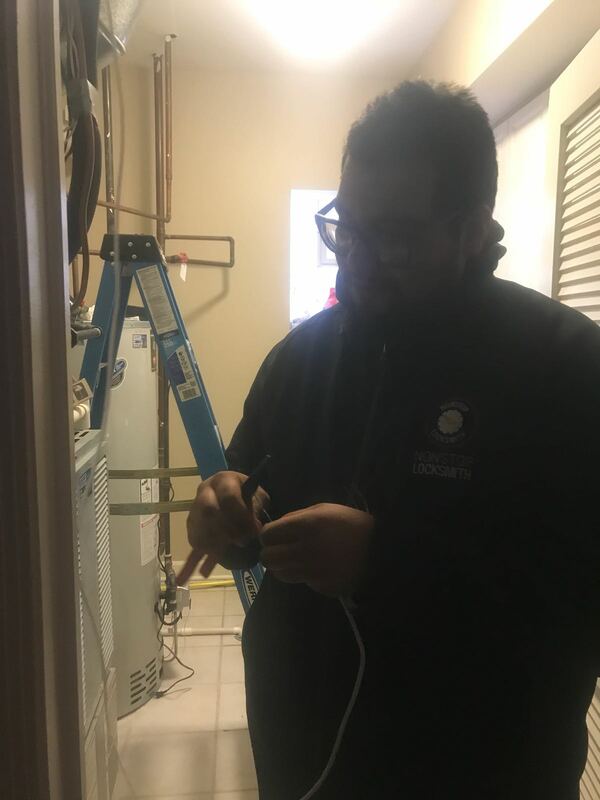 Our staff is licensed, bonded and insured and we offer the best prices in the industry.